SHIPPING FOR THIS ITEM IS NOT REFLECTED ACCURATELY BY THE AMOUNT SHOWN IN THE SHOPPING CART. 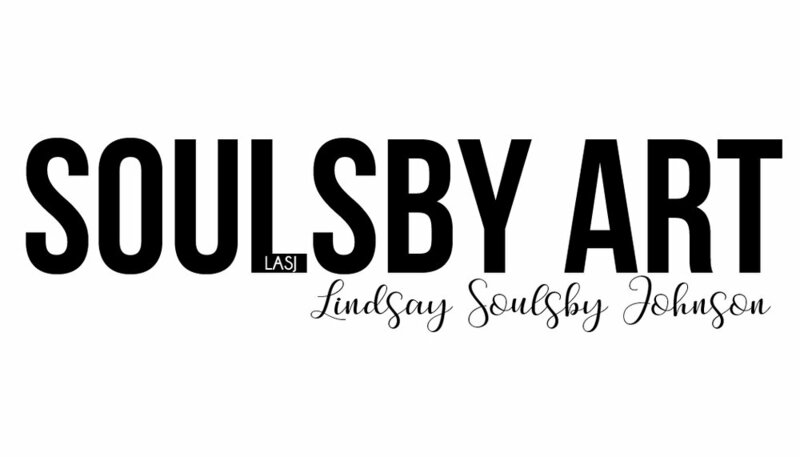 PLEASE CONTACT LINDSAY AT SOULSBYART@GMAIL.COM TO HAVE THE SHIPPING COST EDITED TO REFLECT YOUR SHIPPING COST OR DELIVERY. IF YOU CHECK OUT WITH THIS ITEM ONLINE WITHOUT CONTACTING LINDSAY YOU WILL BE REFUNDED YOUR PRICE UNTIL SHIPPING OR DELIVERY HAS BEEN DISCUSSED.